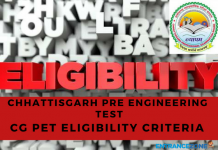 Delhi Technological University is one of the top engineering universities in this country and this university admits its students on the basis of their merit (JEE Main scores) only. 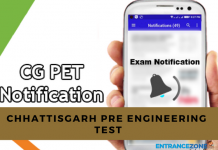 The interested candidates can check for all important DTU 2019 Admission Notification in the following article on this website or on the official website of JEE Main and DTU as well. Students must keep in mind that all these dates are tentative ones. 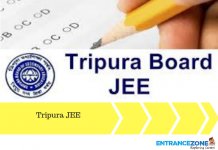 For JEE Main 2019, CBSE will announce the official dates soon related to exam paper and application form submission. We will also provide the students with all the updates on our page to keep them well informed. The information brochure will be released by CBSE for the students to download as well. The DTU 2019 Admission Notification are also tentative and the official dates will be released soon. This website will be updating all the information on a regular basis so that the students don’t miss out any important information regarding DTU 2019. Delhi Centralised Counselling for admission to Engineering (B.E. / B.Tech.) and B.Arch. programs of 04 pioneering technical institutions of Govt. of NCT of Delhi. 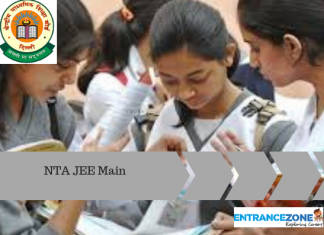 will be organised by Joint Admission Counselling (JAC Delhi 2019). 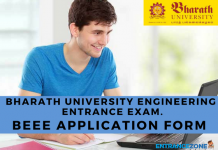 dtu admission 2019, dtu 2019 application form, dtu entrance exam 2019, dtu admission criteria, Delhi technological university admission 2019, dtu eligibility criteria 2019, dtu MBA admission 2019, dtu admission 2018, dtu notices, dtu exam, dtu admission 2018 b tech, dtu placements. Outside delhi students can apply for this exam?